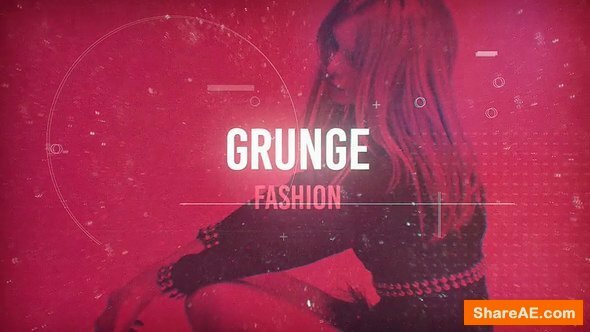 Grunge Fashion is a stylish opener video that is perfect for your fashion showcase. The project is simple and well-organized. You can easily change the colour scheme. Customizing the texts and adding your footage is really simple and it renders very fast.